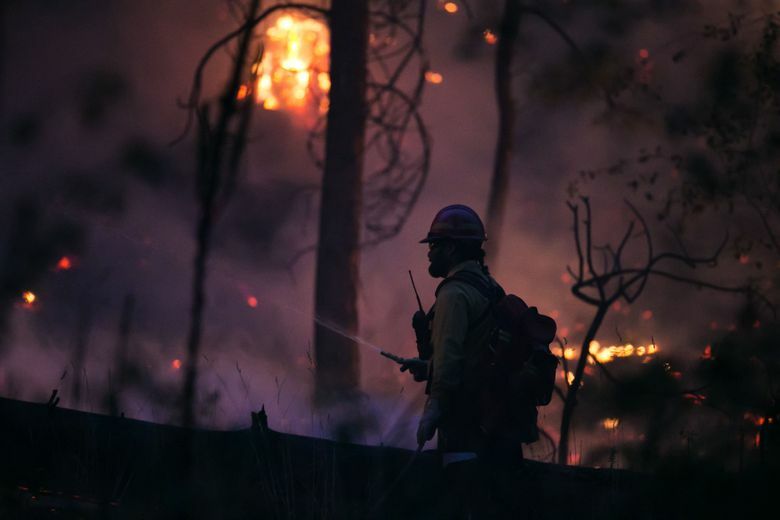 A bipartisan effort in the Senate breaks through the congressional gridlock to get a reform of Forest Service firefighting funding in congressional spending bill signed by President Donald Trump. In a Congress dominated by gridlock, Washington Democrat Sen. Maria Cantwell, working with a bipartisan coalition of Pacific Northwest senators, was able to notch a significant win this past week in the yearslong effort to change the system for funding Forest Service wildfire fighting. To fund the soaring coasts of that annual campaign, the Forest Service has increasingly siphoned money from other agency responsibilities, such as building trails, maintaining camp sites and thinning forests. A measure tucked inside the $1.3 trillion spending bill signed Friday by President Donald Trump created a new fund that will provide — in severe fire years — more than $2 billion for Forest Service efforts to combat the blazes. The money will be available through 2027, and that should free up more dollars for agency efforts that have suffered during the past decade as huge Western wildfires have become common each summer. The measure was put into the spending bill after a marathon negotiating session with House members that ended early Thursday. The same coalition last year put together Senate legislation to reform the budgeting process at the tail end of a fierce wildfire season. But House Republicans sought to tie the budgeting reforms to other congressional actions that would ramp up logging and reduce environmental reviews. And the clash over how to move forward last year stymied efforts to pass new legislation. Cantwell said those same dynamics were in play this past week during negotiations with the House, but this time, an agreement was forged. 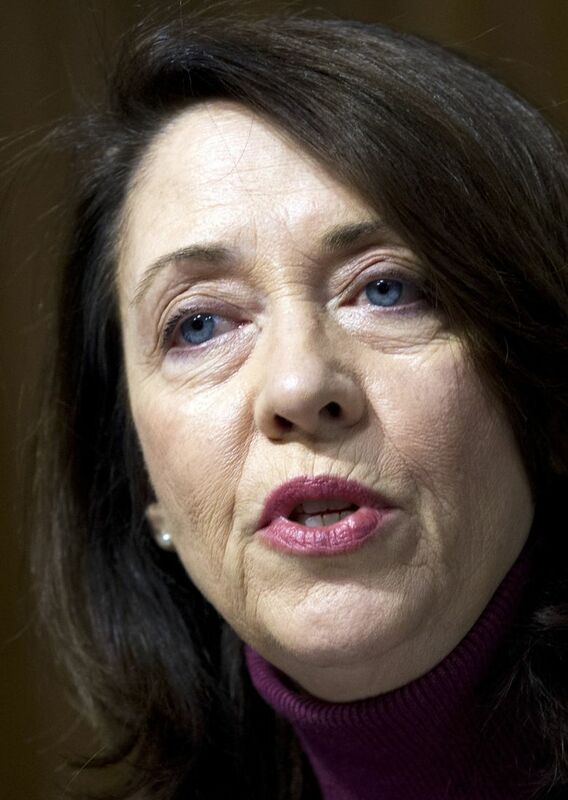 The legislation does include efforts to boost sawmills that take wood from thinned — but not clear-cut — fire-prone Ponderosa pine forests in the drier regions of the west, according to Cantwell. The provision enables the Forest Service to extend 20-year, long-term contracts to these mills. It also is expected to free up $100 million annually in Forest Service spending for forest-thinning and recreation projects. The spending legislation also funds the massive, decades-long cleanup of nuclear and chemical waste at the Hanford site in Eastern Washington at levels higher than those proposed by President Donald Trump. Trump had requested $2.22 billion for the Hanford cleanup, which has fallen far behind schedule amid escalating costs. The Northwest congressional delegation wanted more, and the final funding for fiscal 2018 is $203 million higher than the president’s proposal, according to Bryan Watt, a Cantwell spokesman.